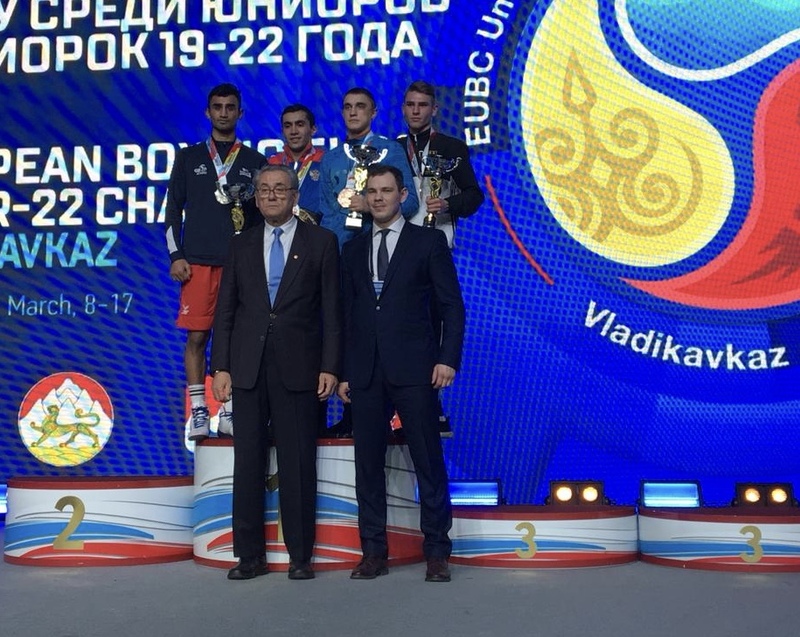 Male and female boxers from the GB Boxing squad delivered a series of superb performances to win eight medals at last week’s U22 European Championships which was held in Vladikavkaz, Russia. The group, which was made-up of boxers from England, Scotland and Wales finished the week with six silver medals and two bronze. They were denied an elusive gold on an agonising final day, which saw the boxers from Great Britain finish up on the wrong side of a series of close decisions. English welterweight, Harris Akbar, and Welsh light-heavyweight, Sammy Lee, both lost on 3-2 split decisions which could easily have gone their way. The other boxers that had to settle for a silver on the final day were Scottish middleweight, Sean Lazzerini and England’s flyweight, Kiaran MacDonald, heavyweight, Lewis Williams and women’s featherweight, Ellie Scotney. Bronze medals also went to English lightweight, Shona Whitwell and Wales’ light welterweight, Micky McDonagh as eight of the 10 boxers selected from the GB Boxing squad to take part in the Championships made it onto the podium. GB Boxing’s Performance Director, Rob McCracken said: “This was a superb performance from the team and it was great to see boxers from all three home nations winning medals and performing so well at a very tough competition.